Your beginner's guide to cruising along the river Rhone! The River Rhone flows 813km from its source in the Swiss Alps, through the heartland of France and finally empties into the Mediterranean! It is most known for flowing through Provence, one of France’s most famous regions! As you sail through the beautiful wine-growing country you will see that the river banks of the Rhone are filled with medieval towns and historic French cities PLUS you will visit some of the great UNESCO World Heritage sites along the way! 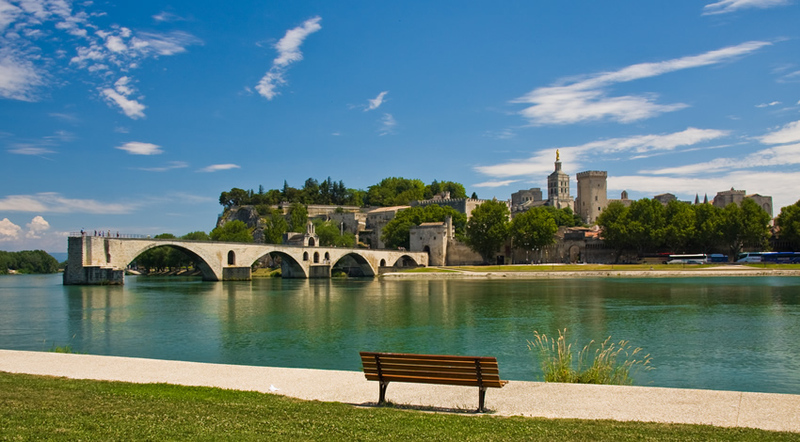 If you love France, the Rhone is definitely for you! With beautiful scenery PLUS superb food and wines, no place is quite like the South of France! On a Rhone river cruise you will travel through some of France’s most beautiful landscapes, ranging from vineyards to medieval castles. But some of the most beautiful views are those of lavender fields – running along the river banks of the Rhone, as far as the eye can see, are fields of striking fragrant fields of lavender! Commonly referred to as the food capital of France, Lyon has a great reputation for wonderful food! Whilst in Lyon be sure to try one of their many local specialities – a popular is their ‘quenelles de brochet’ a mousse of pike. And of course there is more to Lyon than their food – be sure to visit the top of Fourviere Hill, you can walk the stairs or ride to the top – but whichever you choose it is well worth it for the view of the city, river and vineyards from the top!! Take a stroll through the Basilique de Notre-Dame and the beautiful St Jean Cathedral! If heading to Fourviere doesn’t appeal to you, there is a lovely old town in Lyon to stroll through. Also known as the ‘city of popes’, Avignon was home to 7 popes and was the centre of Catholic Churches in the 14th Century! Whilst in Avignon be sure to visit the stunning Palais des Papes which overlooks the river –Palais des Papes is one of the most significant Gothic structures in Europe. Also worth seeing is the Notre Dame des Doms – this 12th century Roman Catholic Cathedral is just next to the Palace, it’s a stunning building so don’t forget your camera! Perhaps one particularly interesting part of Avignon is the old town walls - the city is still today, surrounded by medieval fortification walls – probably most interesting for history buffs, but still worth seeing and snapping a photo! Like with most river cruise ports of call, the ship docks right in the heart of the city - The ship will dock close to Pont Saint Benezet Bridge. Most river cruise lines operate on the Rhone between March and October, the best time to go will depend on your personally preference – many prefer the warmer summer months. Apparently the third Thursday of November is always lively in the Beaujolais region – This is the day that Beaujolais Nouveau (a famous wine made from Gamay grapes & cultivated near Lyon), is released for sale each year. Who is a Rhone river cruise for? The Rhone is definitely perfect for foodies! The South of France is known for its delicious cuisine & local specialities! 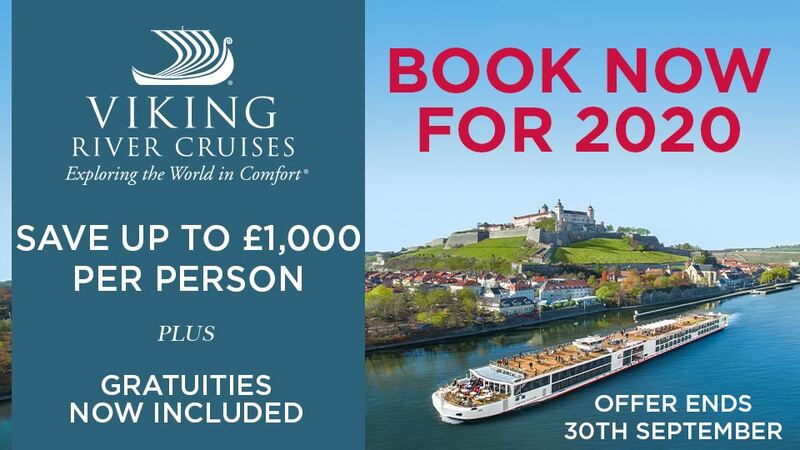 Of course history buffs will have plenty to see and do – the tours included in the price of your river cruise are perfect for learning about the history of each destination!! Oh and let’s not forget about the wine – the South of France is a great destination for wine lovers! There are many river cruise lines operating on the Rhone including Avalon Waterways, Viking River Cruises, AmaWaterways and Tauck. If you have never been on a river cruise before you may want to try our free quiz, it'll give you an idea of which cruise line to choose. Click here to see a selection of our Rhone River Cruise offers. 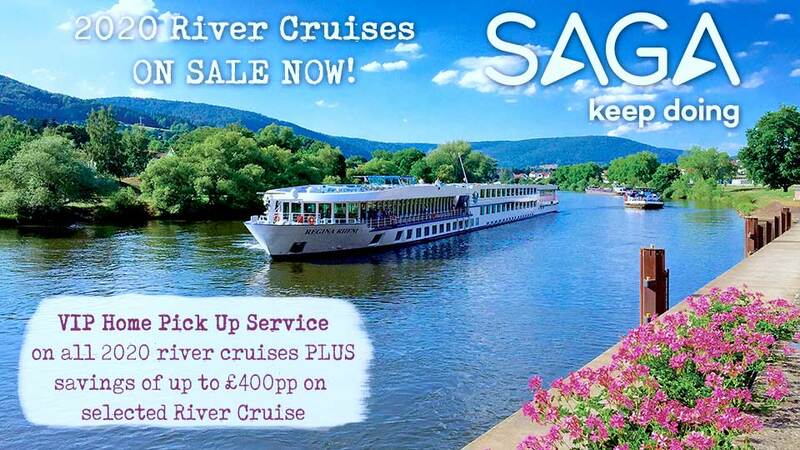 Alternatively, call one of our friendly river cruise experts on 0800 810 8229.